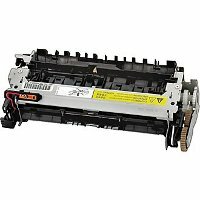 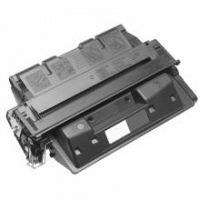 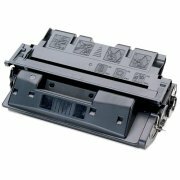 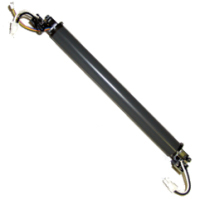 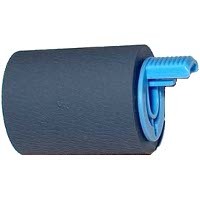 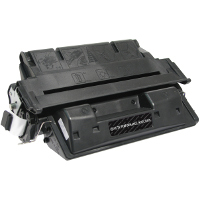 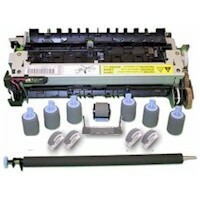 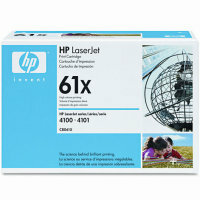 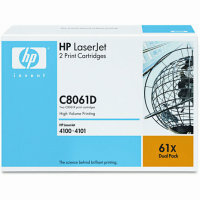 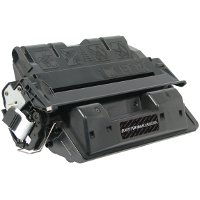 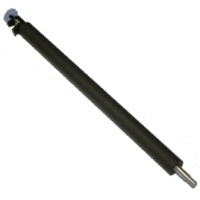 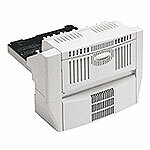 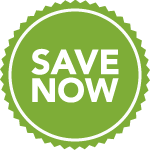 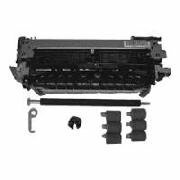 — Designed precisely for the HP LaserJet 4100 laser toner printers. 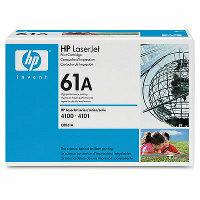 — Smart laser toner cartridges featuring HP Smart Print Supplies System -- the intelligent system for carefree printing. 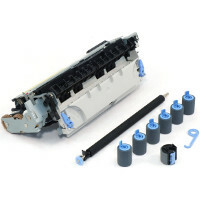 — Enhanced smart product features include supplies status and usage information, Internet enabled supplies ordering, a no-shake cartridge, EP adjustmenrs and cartridge authentication. 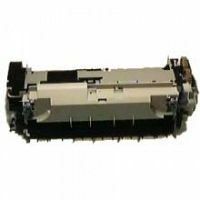 — Produces 6,000 pages at 5% average coverage for medium volume usage.